Travel by Arrangement is one of South Africa’s leading brands in corporate travel management. Through a proactive, strategic partnership with our clients, we deliver tailored solutions for different cultures and business sectors. We have a highly qualified, dedicated and motivated team of consultants, who pay attention to every aspect of your individual travel requirements all with a minimum of 6 years of corporate travel experience. TBA specializes in airfares, both domestic and international, to offer the most extensive product range with the best rates globally. Our people are highly trained, so our customers will always receive quality and personalized service. We know you and treat you as an individual, not a number. 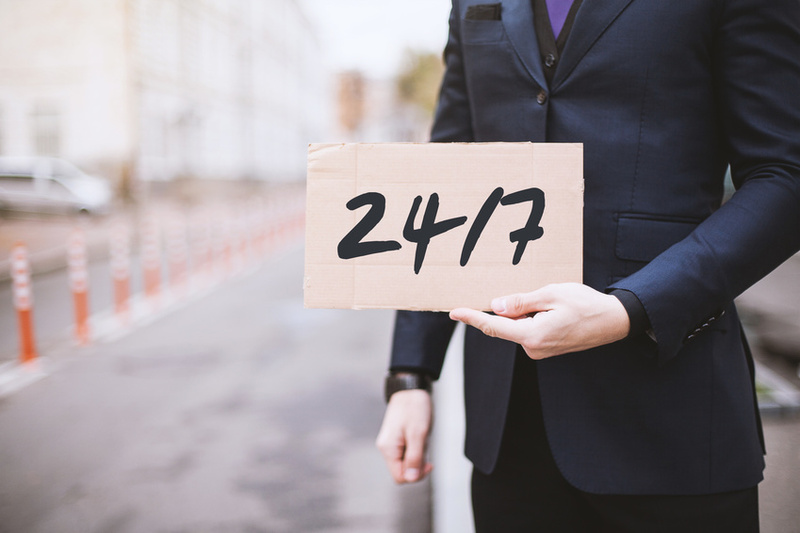 We provide personalized, 24/7 service delivered by small dedicated teams. 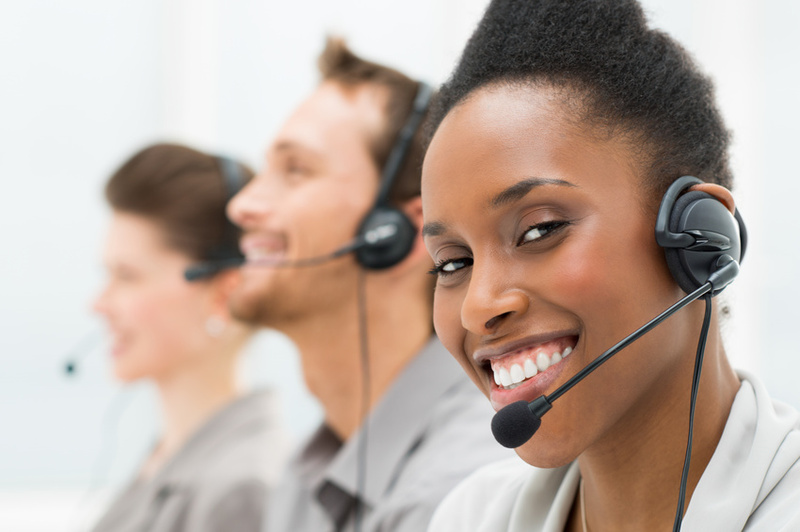 You can talk to us regardless if you transact online or offline. 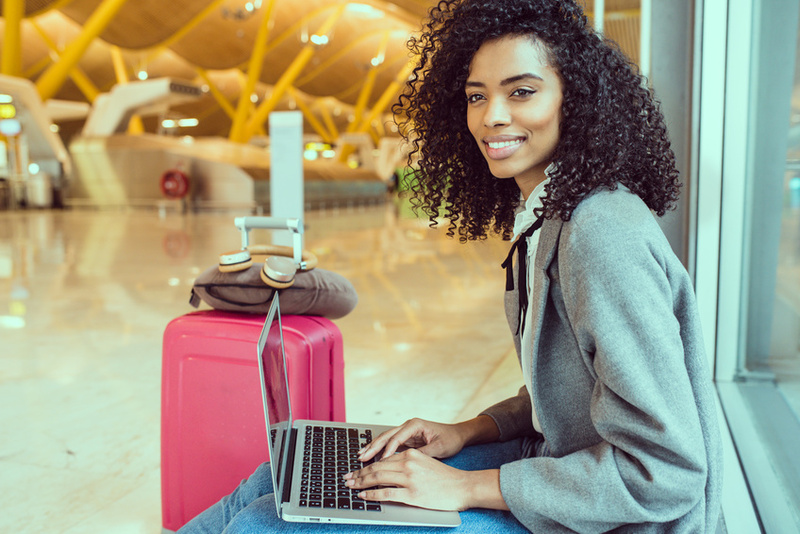 Your dedicated travel specialist is available to assist you 24/7 at no extra charge with the ability to react immediately and appropriately during an emergency. 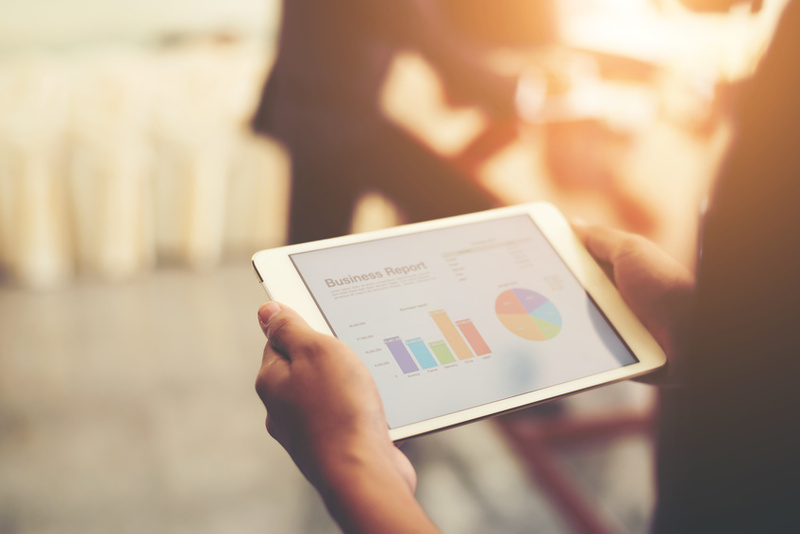 Technology is prevalent throughout our business, from the tools we utilise to maximise efficiency and value, to the technology we provide to empower those clients who wish to take control of their business travel arrangements. In an increasingly smartphone-led communications world, we are committed to improving customers’ travel experiences with sophisticated mobile solutions that exploit expertise and experience. Our exclusive rates and deals will save you money and boost your bottom line. 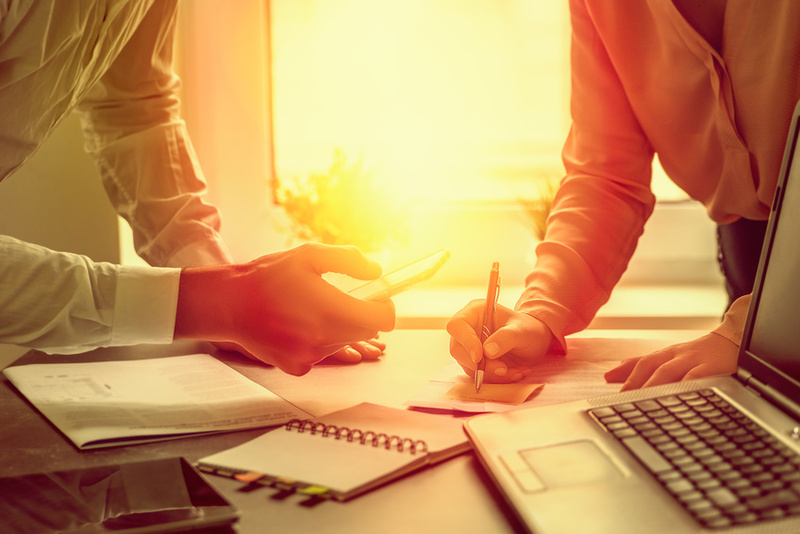 Negotiating the most cost-effective supplier agreements is just one way that Travel by Arrangement delivers unbeatable value to our customers. Our key goal is to help you get the most out of your corporate travel program, and we constantly look for ways to reduce expenditure without compromising on safety, efficiency or quality. We encourage our clients, through their Travel Policy, to meet the duty of care requirements for all their staff travelling for business. 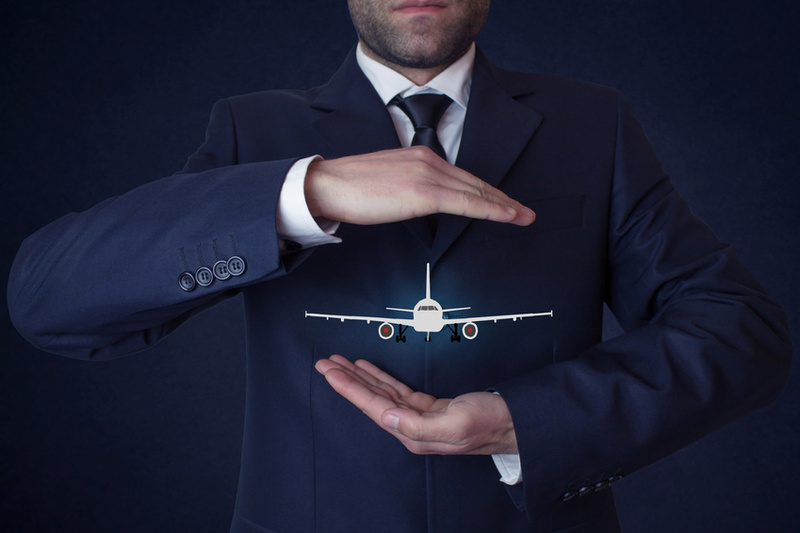 We provide expert advice on the duty of care processes, traveller tracking technology and specialist third party suppliers to ensure a complete travel risk management plan. We can track all travellers globally at all times – including the ability to communicate with these travellers in an emergency, via phone, email or SMS. WE ARE AN ASATA REGISTERED COMPANY. 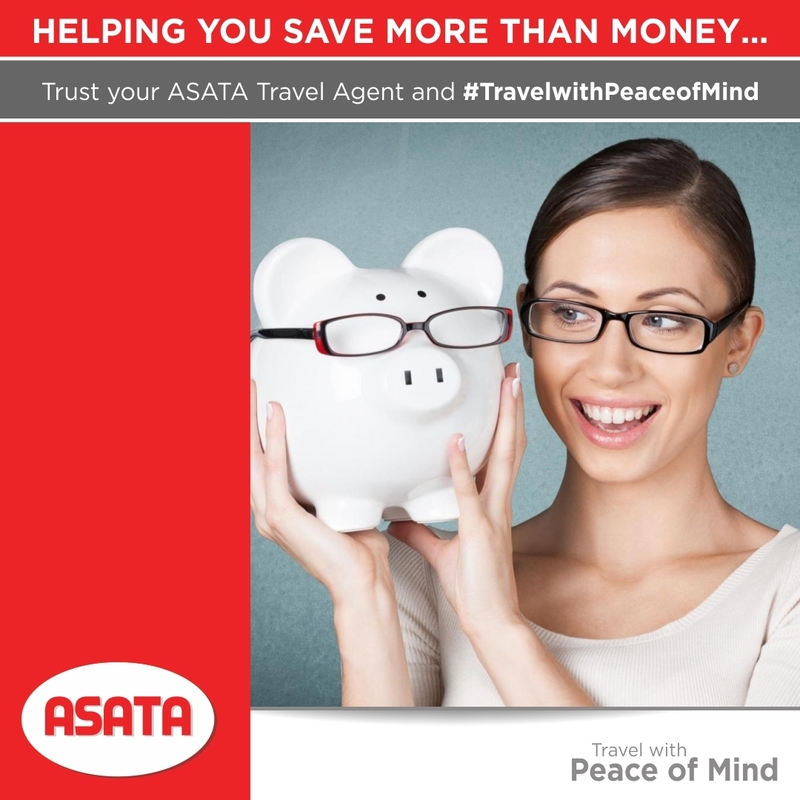 Entrusting your travel to an ASATA member, you are assured that you are working with a professional Travel Management Company or Travel Agent that is not only bound by a strict code of conduct but also believes in the ethical and professional provision of travel services. Travel by Arrangement is an Affiliate member of the XL Travel Group. XL Travel Group ensures that the Group’s procurement benefits, integrated with the entrepreneurial flair of its owner managed operations, provides both the leisure and corporate clients with the very best in service delivery and price.